New models, police cars, and conspiracies headline this week&apos;s news. 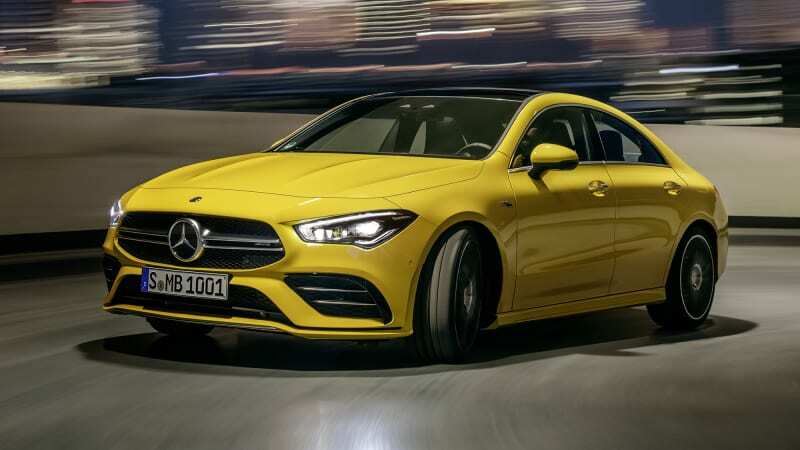 Mercedes-AMG has taken the wraps off the new CLA35, joining the related A35 hatchback and sedan in the company&apos;s compact performance line-up. Power comes from a 2.0-litre turbocharged four-cylinder petrol carried over from other AMG 35 models, tuned to deliver 225kW at 5800rpm, and 400Nm between 3000 and 4000rpm. Could this be China&apos;s first real contender in the ute segment? 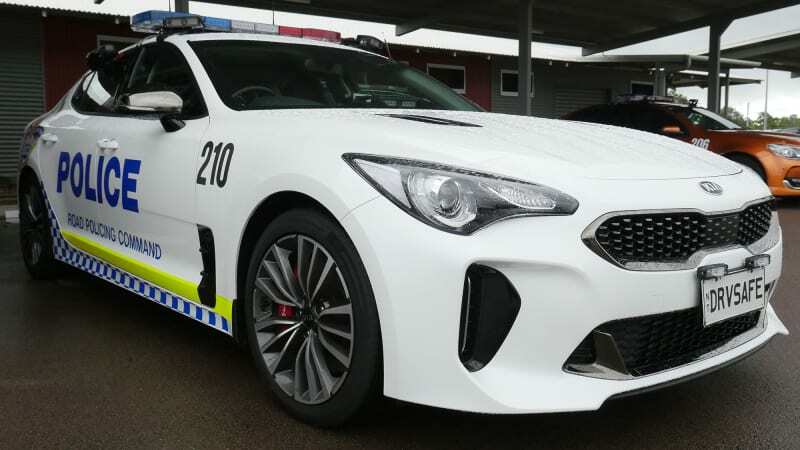 Northern Territory&apos;s Road Policing Command joins QLD and WA Police in choosing the twin-turbo V6 Korean liftback to replace the previous Falcon and Commodore patrol cars. 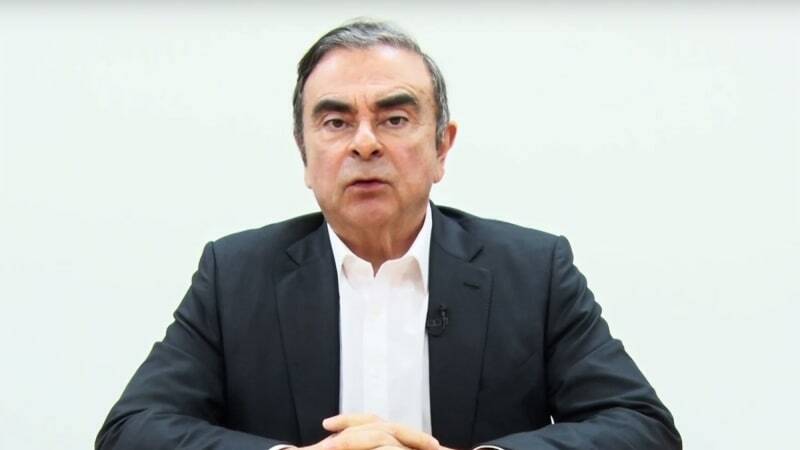 Overnight, Carlos Ghosn, the former CEO and chairman of Renault and Nissan, published a seven-and-a-half-minute video stating his innocence, and claiming he was arrested as part of a "conspiracy". The video was recorded prior to Ghosn&apos;s re-arrest last week, when he was out on bail. Despite announcing a second quarter 2019 launch 12 months ago, Ford Australia has pushed back the introduction of its three-cylinder pint-sized hot hatch, with no official reasoning as yet. 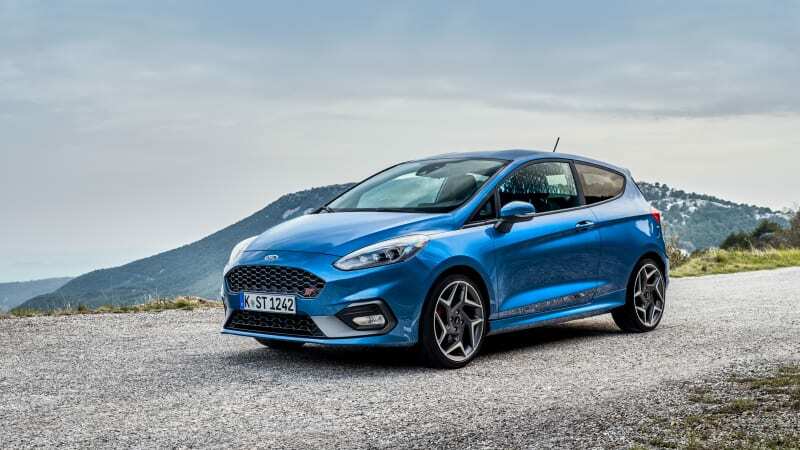 This means the Blue Oval will be forced to go without an entry-level performance model even longer, given both the previous Fiesta ST and Focus ST have been out go production for some time. Are you as disappointed as we are? 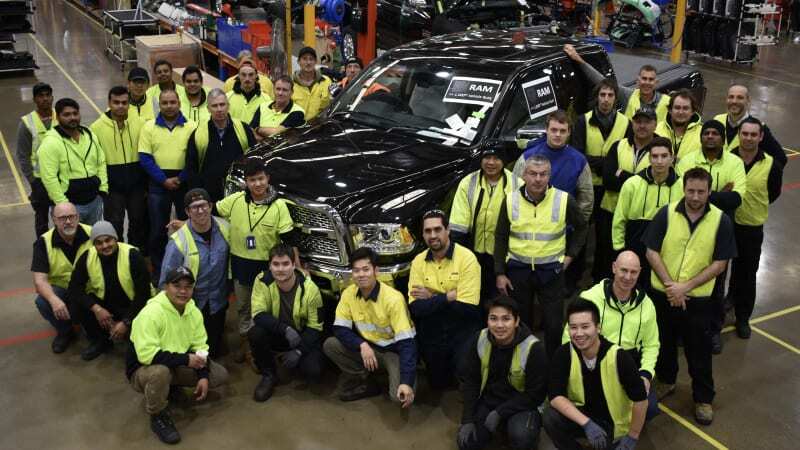 The Melbourne production line remanufacturing US pick-ups to right-hand-drive will soon be running 24 hours a day, five days a week to triple its original output. The Australian distributor of Ram is holding more than 460 orders for Ram pick-ups, despite prices ranging from $80,000 to $150,000 – well in excess of the top-selling Toyota HiLux, Ford Ranger and Mitsubishi Triton utes that typically cost between $40,000 and $60,000. Audi Sport has revealed the S6, S6 Avant and S7 Sportback, ahead of a European market launch later in the year. 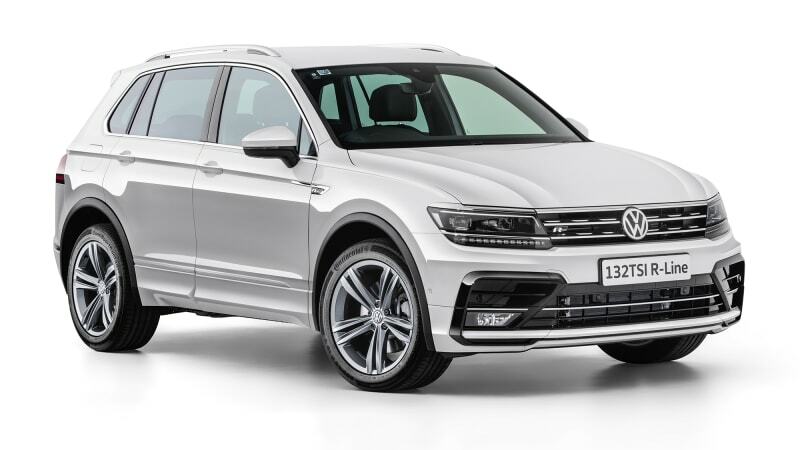 Interestingly, the company has decided to draw upon turbo-diesel power in all three vehicles. However, the USA, Asia and Middle East will get a petrol version. 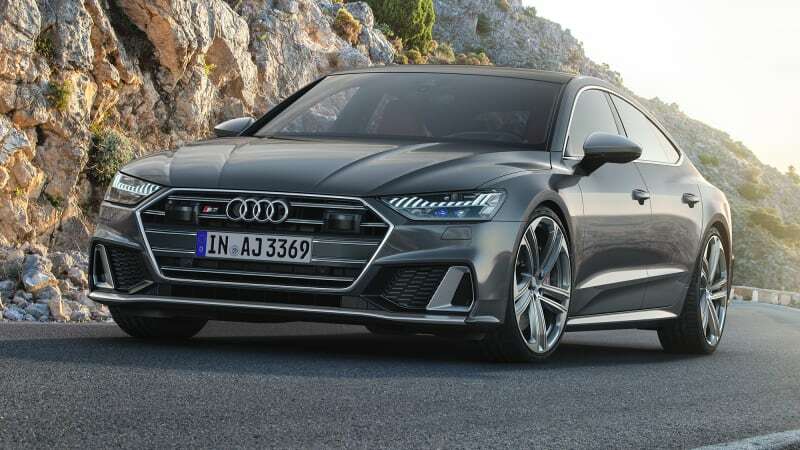 The United States, Asia and Middle East will get tailored versions of the S6 and S7, powered by the company&apos;s 2.9 TFSI turbocharged V6 petrol engine, making a healthy 450hp (335kW) and 600Nm.